The winter in Northern California has been filled with mild temperatures this year instead of the usual blistery weather. The cold rain would feel more appropriate and yet the sunny blue skies seem to mock us as Death knocks on our door. Marjorie, my mother-in-law, is in the process of dying and most likely only has a few days to live. Death is not a stranger in my home; he is well-known Adversary and the threat of his return brings to mind thoughts of hard battles, long fought and scars remaining. One thing I’ve learned, is that Death is a Thief. And he has different methods. Sometimes slow. Sometimes swift. Marjorie was a woman who drank in life through her physical senses. She enjoyed birding, star gazing and playing the piano. As she loses the ability to do these things it is like seeing the light of life slowly dim as Death hovers overhead with a slowly consuming darkness. This has been a slow process of dying, not like the death of my daughter, Melinda. Mindy was born with hydrocephalus because of a cyst in her brain. 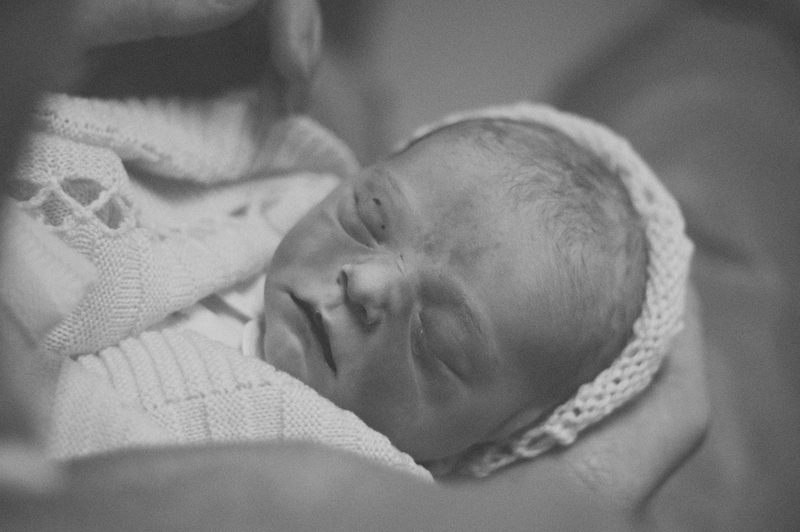 The grief of her birth prepared me, in part, for her death, because part of grief is to bear great emotional and physical pain. After Mindy’s death, my body felt physical pain every morning for months. Early on in Mindy’s life, I learned a great lesson: Mindy’s challenges were about HER, not me. My grief was stored away in a compartment of my soul in order for me to focus on supporting her development. We had moved when Mindy was in 4th grade so very few people at school or church knew of her birth and the challenges she was overcoming. It was the season of Thanksgiving when our lives changed forever. Mindy had a headache for a couple of days and was feeling ill. I thought she was getting the flu. Now, looking back, I think she was going into shock. My memory of the day plays in my head with eerie detail, and I lose my sense of time as the present and past seem to meld together. We were planning on taking her to the doctors the next day. Our family of four was crowded into a two bedroom apartment and she was allowed to go to sleep on the Master bed. I was in the room doing some work on the computer. I had printed something out and I think the noise bothered her because she asked if I had to do anymore printing. I told her I did not. She made a strange sound and when I checked in, her lips were blue and she was not breathing. Time stopped. My heart seemed to stopped. I felt numb and frozen, unable to take in a scene that could be anything but real. I felt a jolt and the thought came to me I had to take action. I snapped out of my frozen state and called to my wife to call 911. I started CPR and then the paramedics arrived. I had great desire for Mindy to live. I prayed. I saw my Heavenly Father standing by Jesus seated on the throne in Heaven. I knew He was watching over us and a supernatural peace settled upon me, even though I knew there was no guarantee of a good outcome. Mindy was pronounced dead 3 hours later. The nurse said we could stay with Mindy as long as we wanted. I thought, “How do I decide when to leave my daughter forever?” I don’t think I ever really made a decision. In the book, Body Sense: The science and practice of embodied self-awareness, by Alan Fogal, he shared brain research showing an actual physical co-regulation that develops between people through relationship. This explains the utter shock to our spirit, soul and body at the death of someone close. We lose the presence of a co-regulating power in our lives. Our Creator never meant for this to happen. He didn’t design relationships to be severed. Death is an enemy. It is a defeated enemy but it is not yet destroyed. “The last enemy to be destroyed is death” ~ 1 Corinthians 15:58. Now I feel its sting. With Marjorie, my mother-in-law, it is hard to find words to describe the sting. I sense a haunting, hollowness in me sensing I will be missing something but unable to describe what it is I will be missing. With Mindy the sting is similar. Mindy died when she was 11 years old. Now she would be 28 years old. What am I missing now? What would she be like now? I do not know the loss I have experienced because I have not experienced an enthusiastic, intense 28 year old Melinda. And yet I have hope. My hope is in a mystery. Here is a paradox: the older I am, the younger I am because I am able to return to the thrill and enjoyment of mystery. May we all be faithful because Jesus is faithful until this day comes.